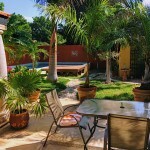 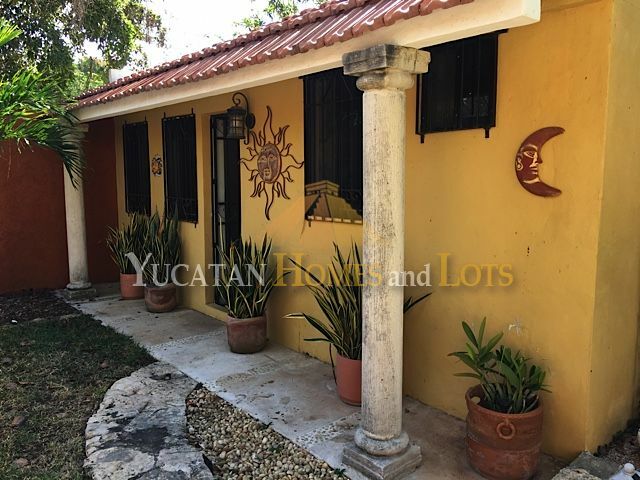 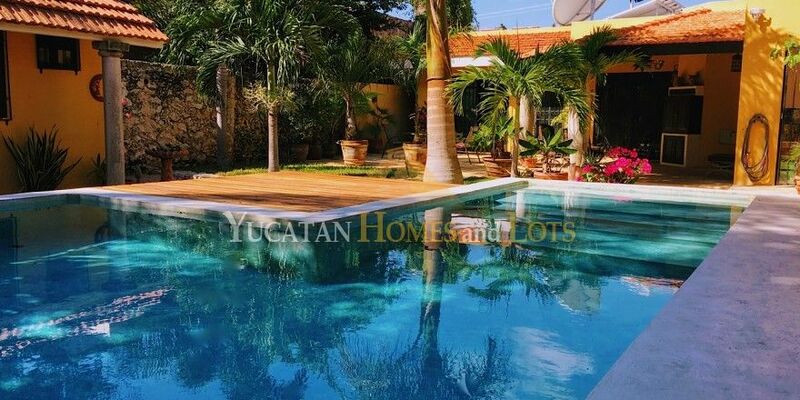 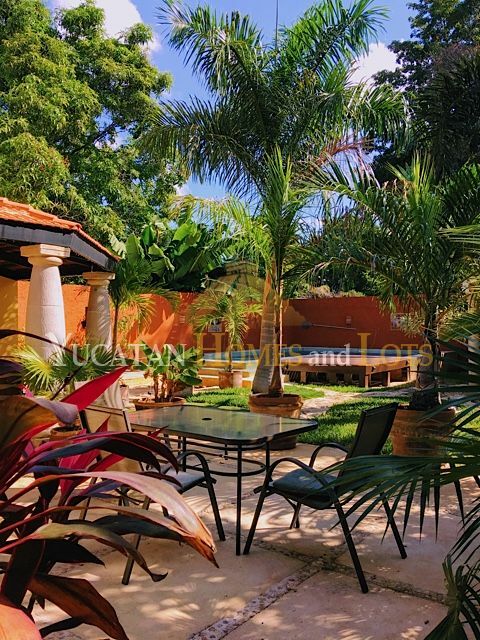 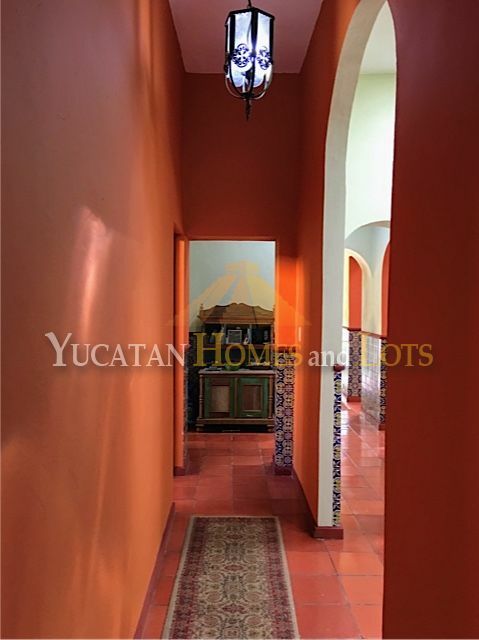 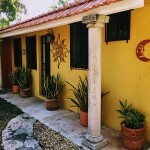 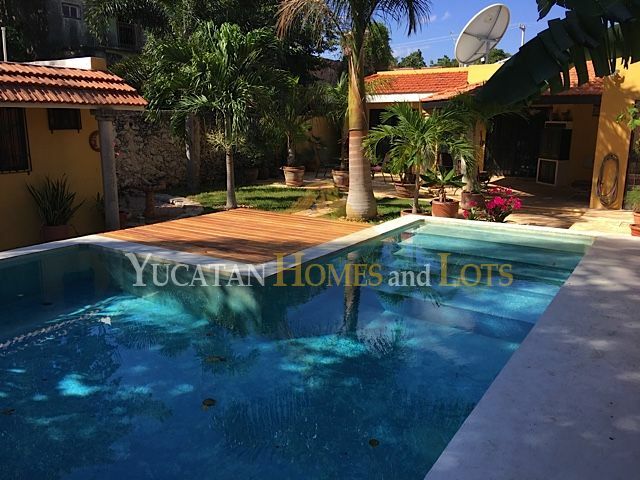 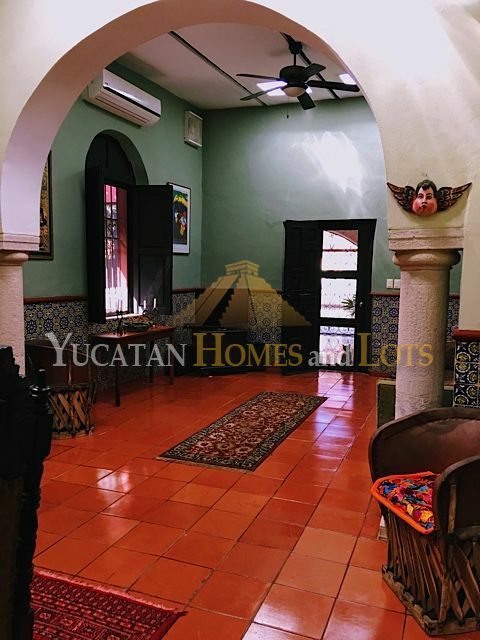 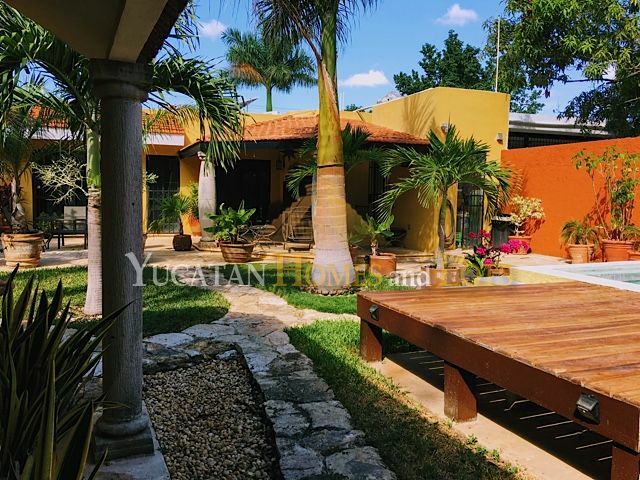 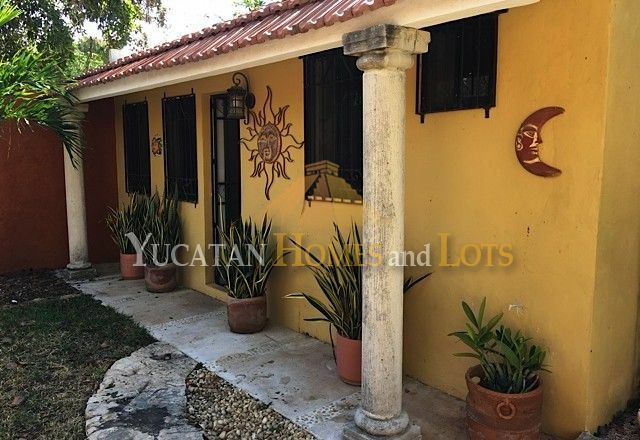 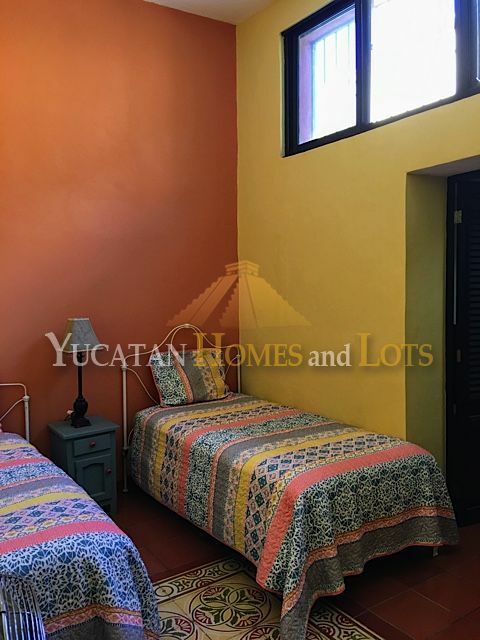 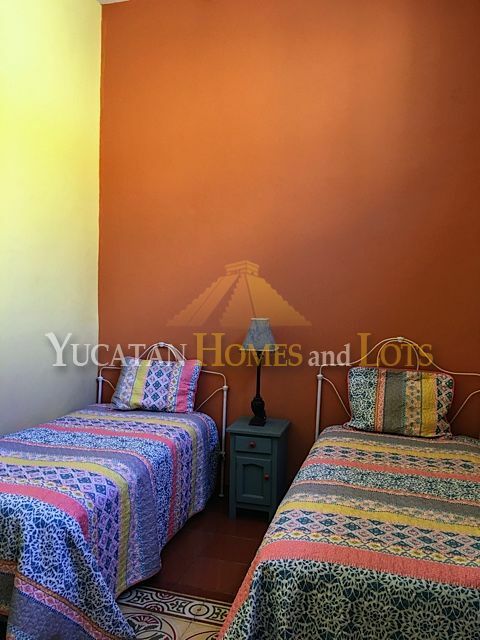 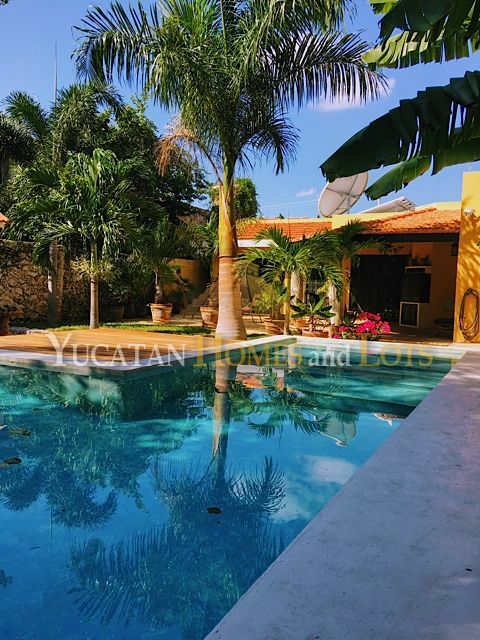 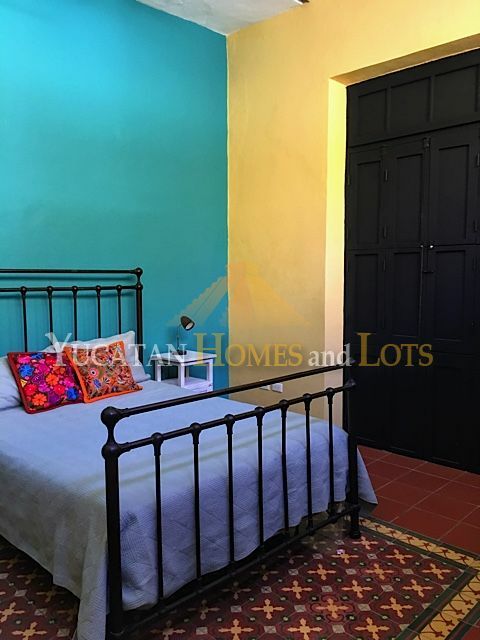 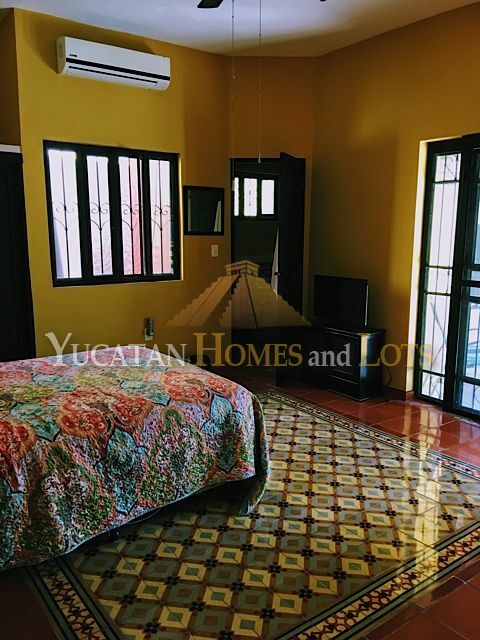 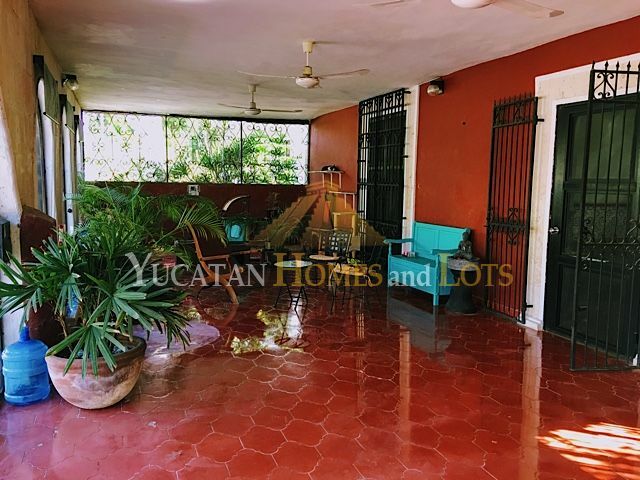 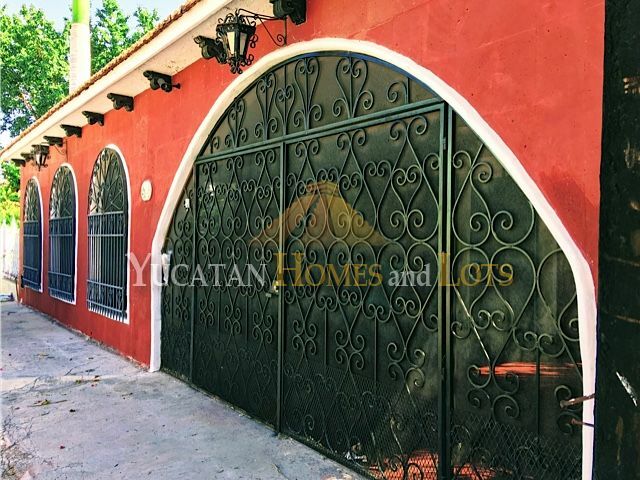 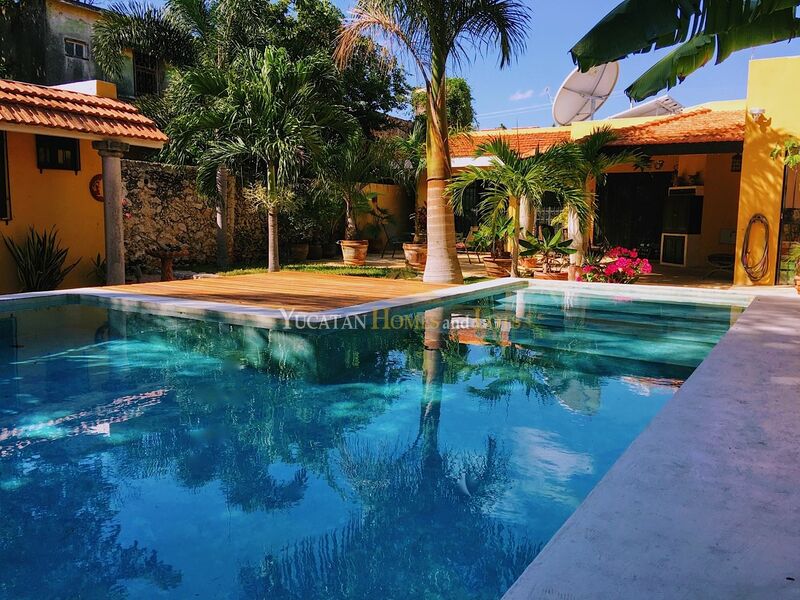 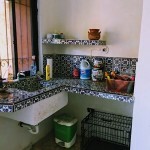 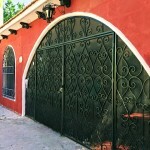 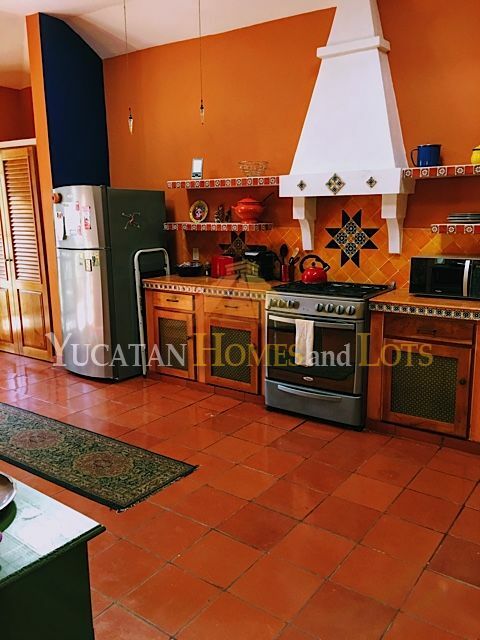 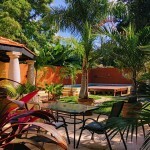 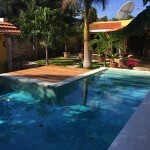 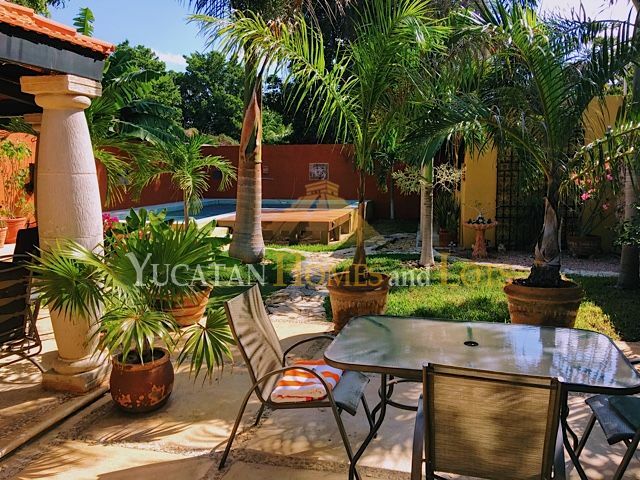 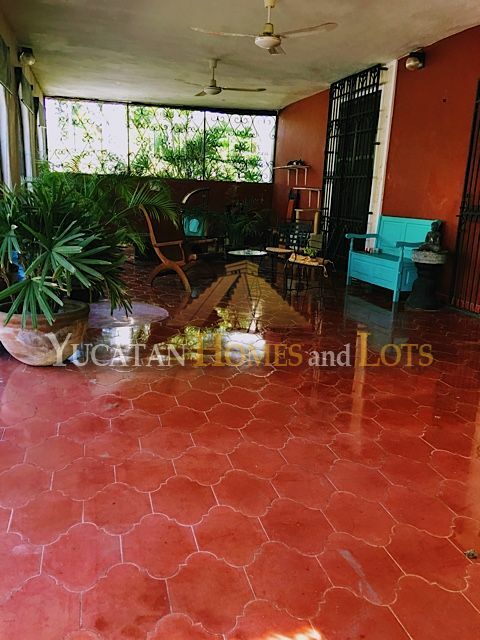 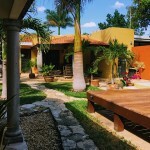 Located in Merida’s centro just on the edge of Garcia Gineres, this house is just one block from the new Convention center (Centro de Congreso) in an established neighborhood. 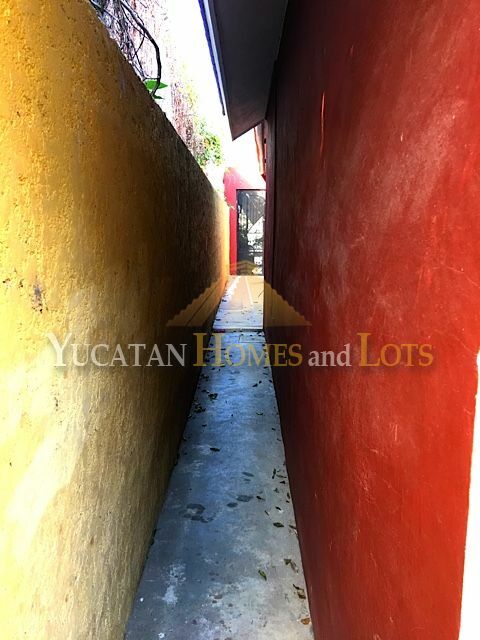 The house is in a quiet neighborhood without bus traffic, with bouganvillas lining the wide street with sidewalks on both sides. 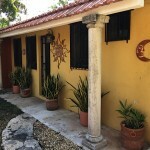 You are two blocks from the Hotel Zone (Hyatt, Intercontinental, Fiesta Americana and Holiday Inn), one block from the Slow Food Market, coffee shops, restaurants and, as we mentioned, the new Convention Center where a new Marriott is being built. 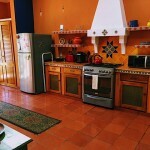 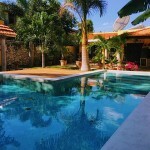 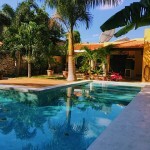 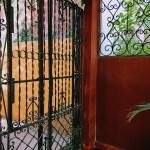 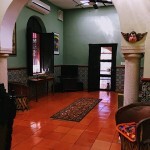 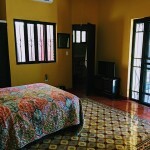 You are three blocks from Paseo de Montejo, with its banks, restaurants and museums. 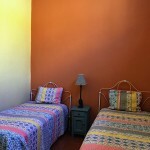 And just a 20 minute walk to the Parque Central (or a $30 pesos Uber/Taxi ride). 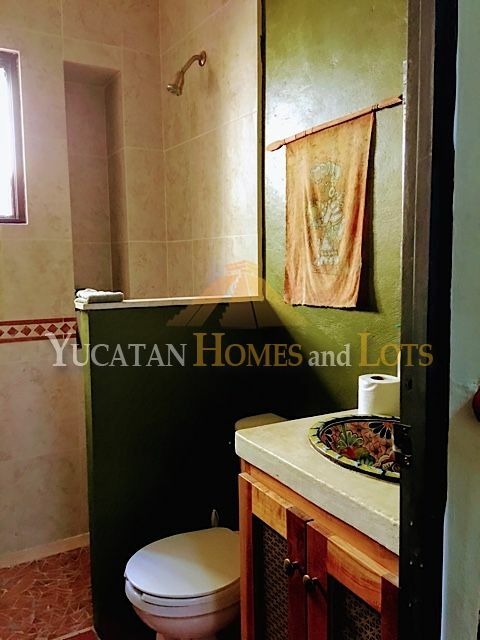 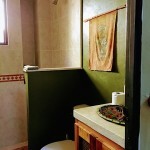 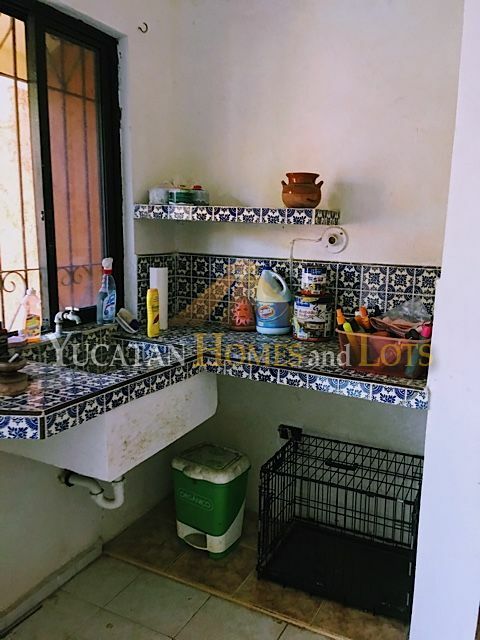 The house features 3 bedrooms and 3 bathrooms, with an additional separate casita with a kitchenette and a bathroom… perfect for guests, service quarters or a small rental. 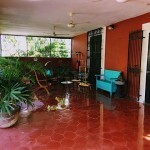 There is off-street covered parking, as well as a screened-in front patio area. 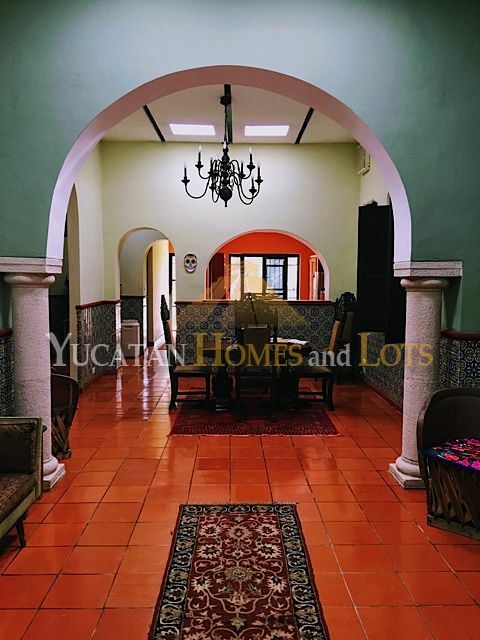 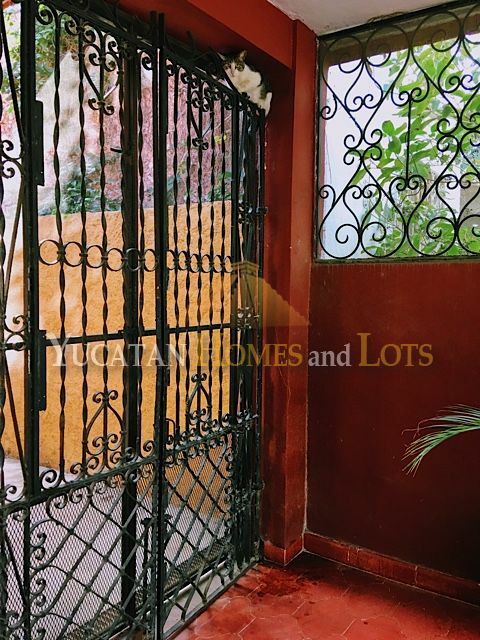 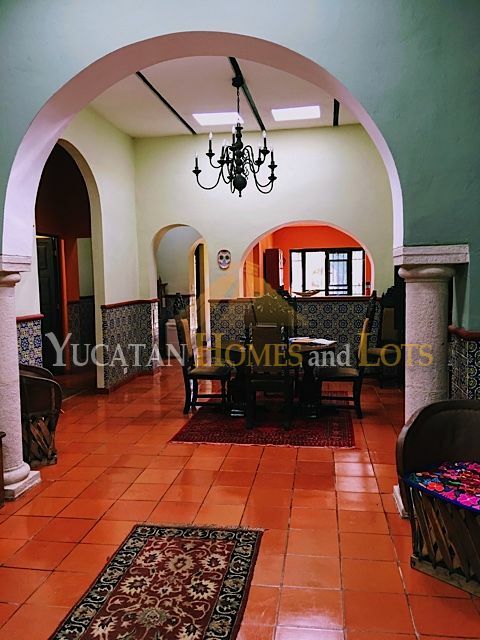 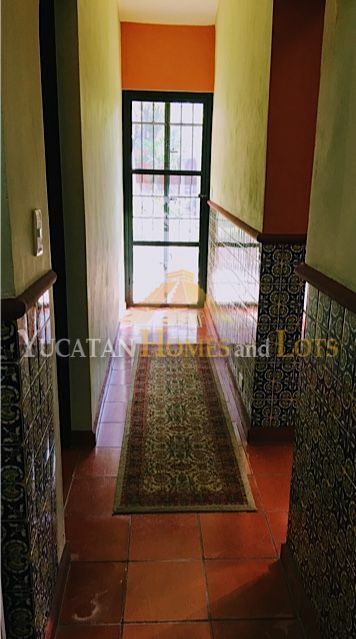 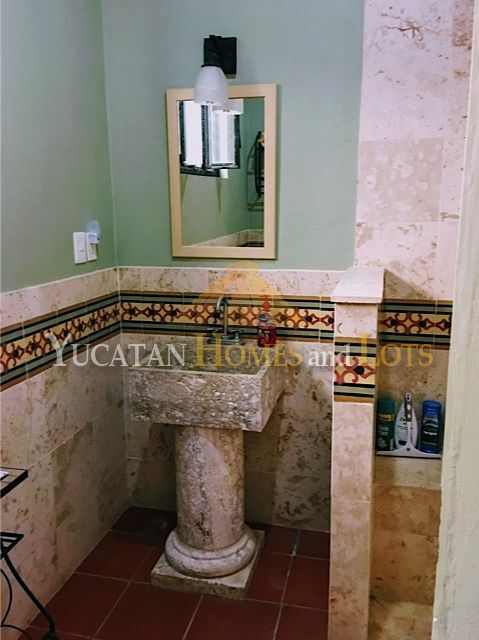 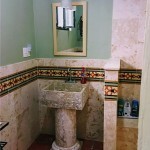 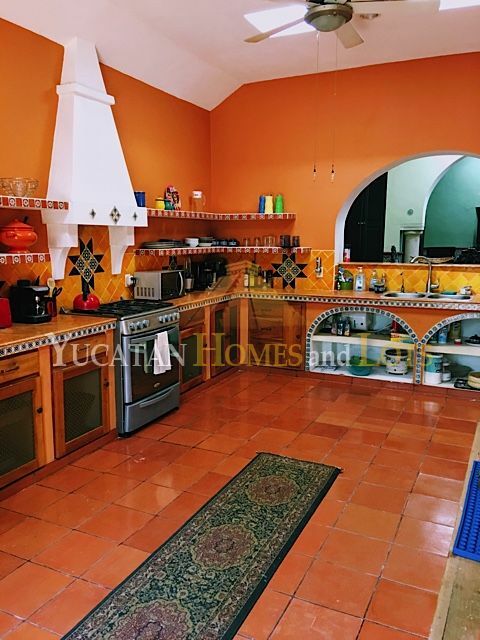 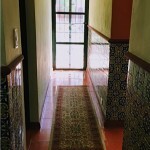 The house features beautiful iron work, tall ceilings, multiple arches, Talavera and mosaico tiles, stonework in the bathrooms and much more. 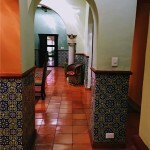 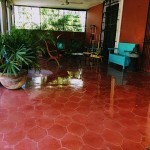 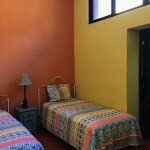 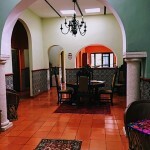 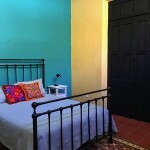 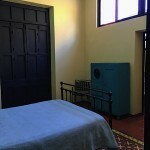 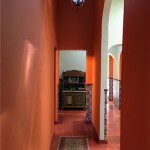 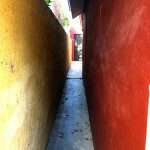 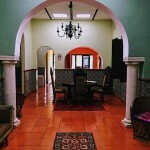 All the rooms and the exterior are painted in hacienda colors. 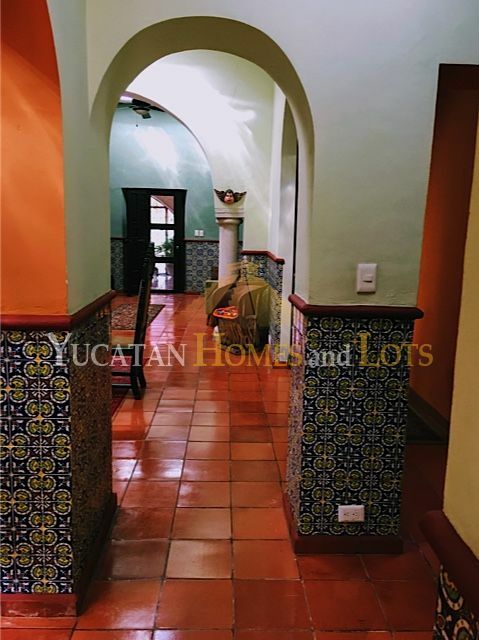 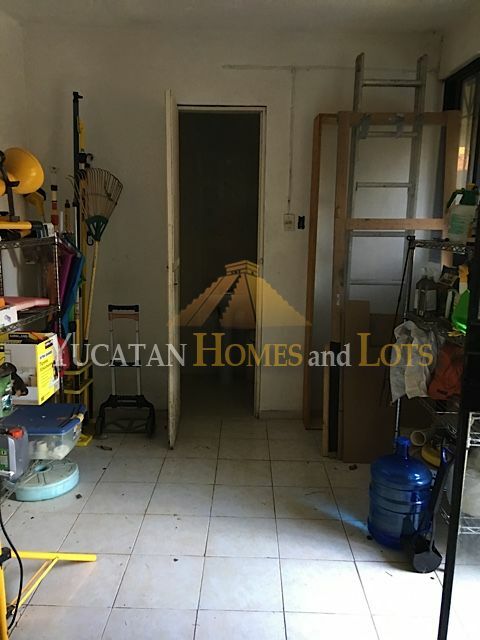 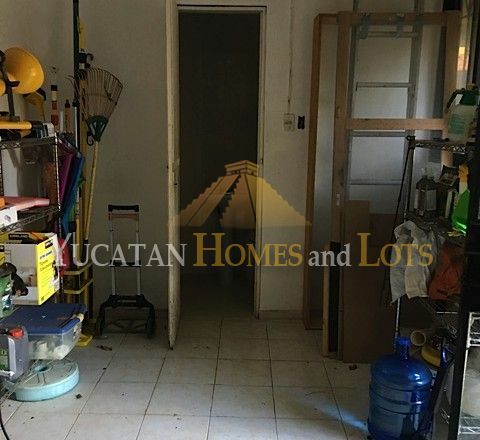 The house also has a large kitchen with pantry, a laundry room, a beautiful large swimming pool with a wood deck and a tropical garden in the spacious backyard. 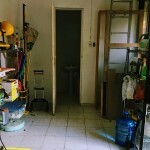 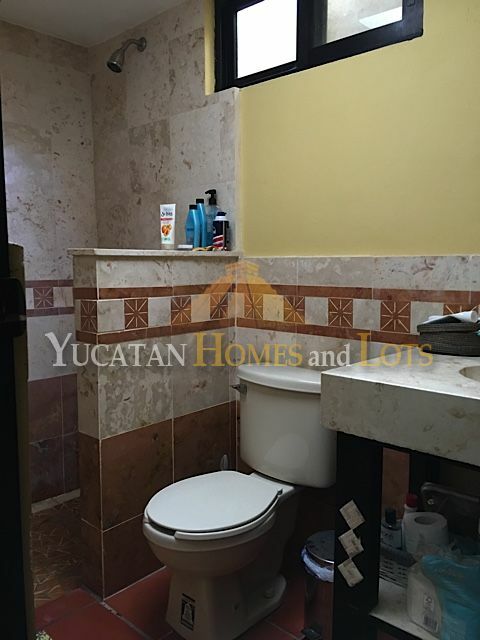 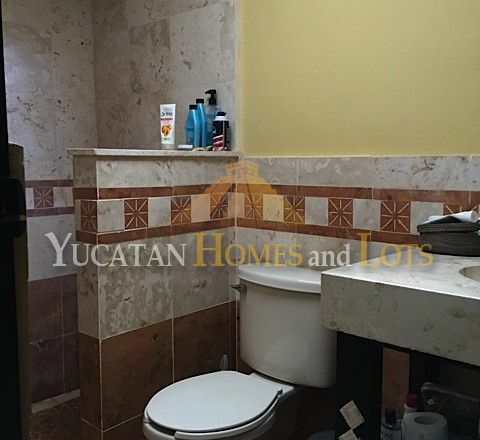 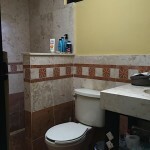 The house is well maintained and is being sold partially furnished. 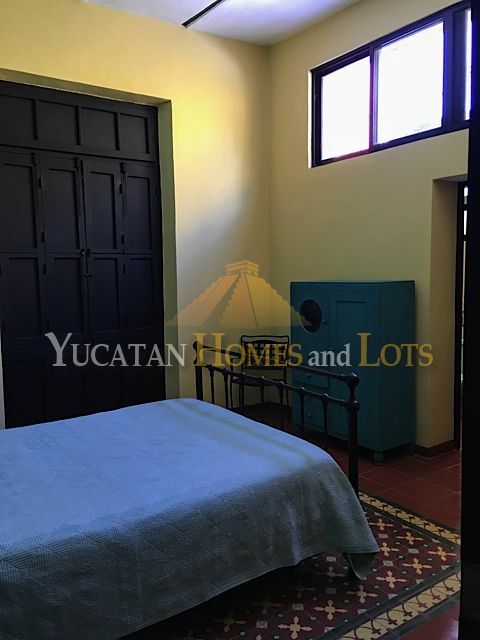 Also included is a water softener, water pressure system, a large water heater, air conditioning units in the bedrooms, living and dining room, and ceiling fans throughout. 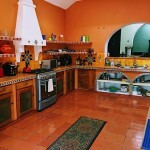 There are 16 solar panels installed with a lifetime guarantee.